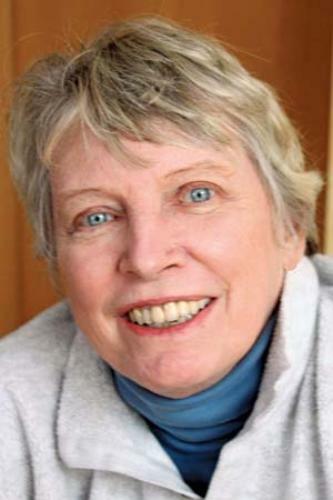 Lois Lowry is her pen name. Actually she was born with the full name Lois Ann Hammersberg on 20th March 1937. She is a famous American author who loves to write stories for children. During her life, she has received numerous kinds of awards. In 1993, she got it for the Giver. In 1989, she owned number of the Stars. She also has two Newbery Medals for her contribution as a children writer. International Hans Christian Andersen Award is considered as the most prestigious award for the author for children book. 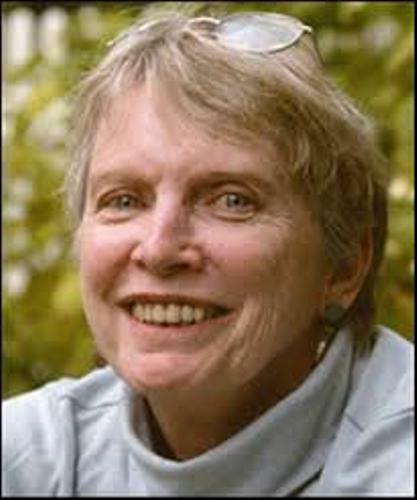 In 2000, Lois Lowry was the finalist in the biennial international Hans Christian Andersen Award. In 2004, she was the nominee of the award. 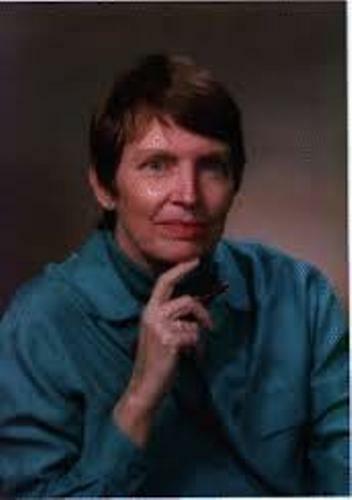 Lois Lowry also contributes a lot for the development of writing for teenager’s books. The American Library Association gave her Margaret Edwards Awards in 2007. 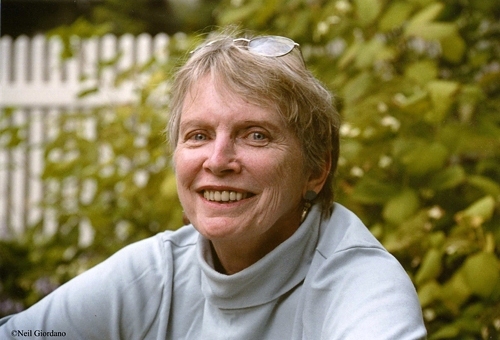 There are many difficult subjects served by Lois Lowry in her books. You can find her exploring the issues of Holocaust, murder, terminal illness, racism, and many more. The Giver quartet made her gain critical acclaims and praise. She chooses the controversial topic in this book. This book is a bit controversial. Some parts of American use the books as a part of their curriculum. Other parts prohibit the usage of the books. Lowry was born on 20th March 1937 in Honolulu, Hawaii. Her parents are Robert E. Hammersberg and Katherine Gordon. Her mother is a mix of English, German and Scott-Irish. His father was a Norwegian descent. Cena is the Norwegian name that her parents of Lowry give to her. But her grandmother suggested the parents to give an American name for Lowry. So her parents chose Lois and Ann. Both names were derived from the names of her father’s sisters. Lowry was the second child in the family. Her older sister is Helen. Her younger brother is Jon. In 1962, her sister Helen died because of cancer at the age of 28 years old. A summer to Die is the first book of Lowry. It was inspired by the death of her sister. Check another great writer in Lewis Caroll facts. 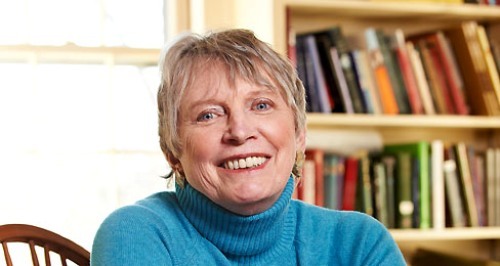 Some books that Lois Lowry has written include Son, Messenger, gathering Blue, The Giver, Anastasia Krupnik, Anastasia at Your Service, The One Hundredth Thing About Caroline and Gooney Bird and the Room Mother. Are you satisfied with facts about Lois Lowry?